NOTE: Special order item. Allow around 3 weeks for delivery to New Zealand. In the town of Hawkins, Indiana, a 12-year-old boy has vanished mysteriously. Causing his mother and friends to investigate, getting themselves in much deeper then they had thought when they begin to uncover a government conspiracy and meeting a psychokinetic girl who knows of the whereabouts of their missing friend. This Pop! 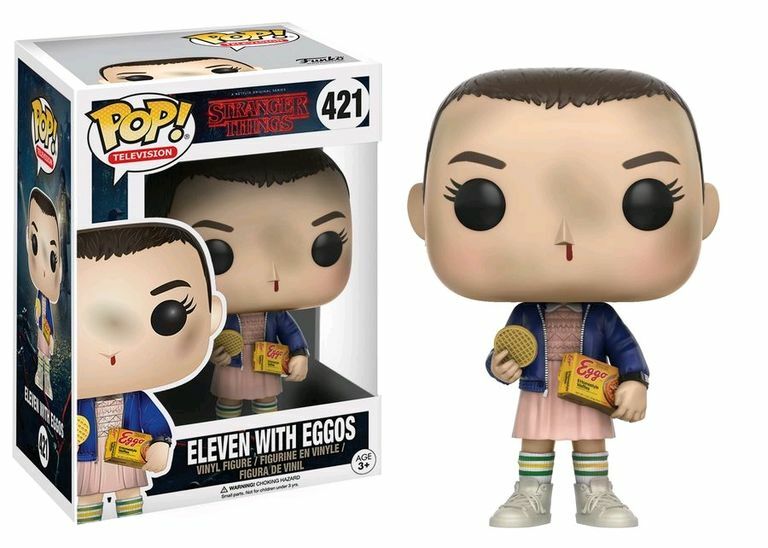 Vinyl Figure features Eleven, the young girl with psychokinetic abilities who becomes friends with the boys in search of their friend.